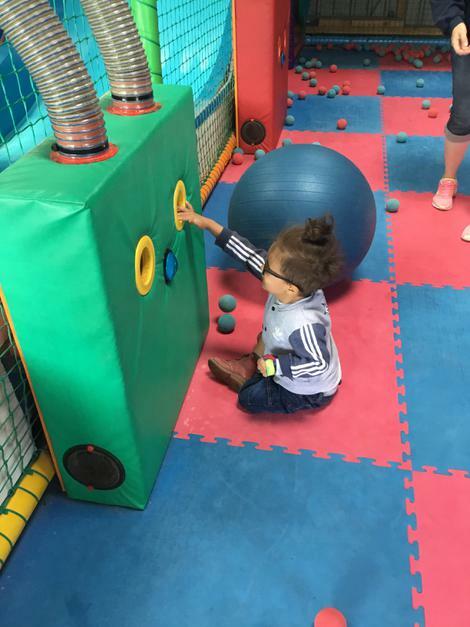 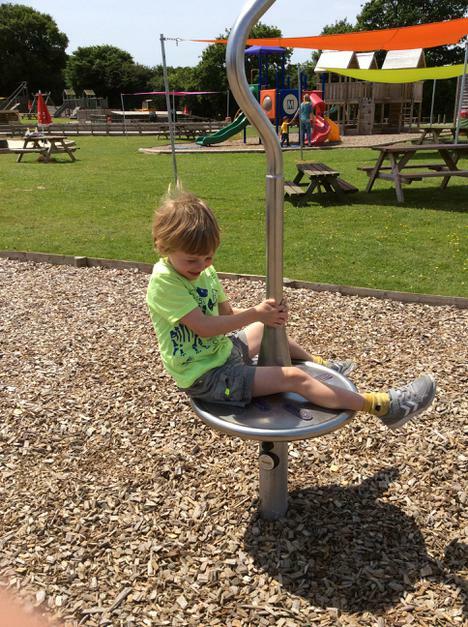 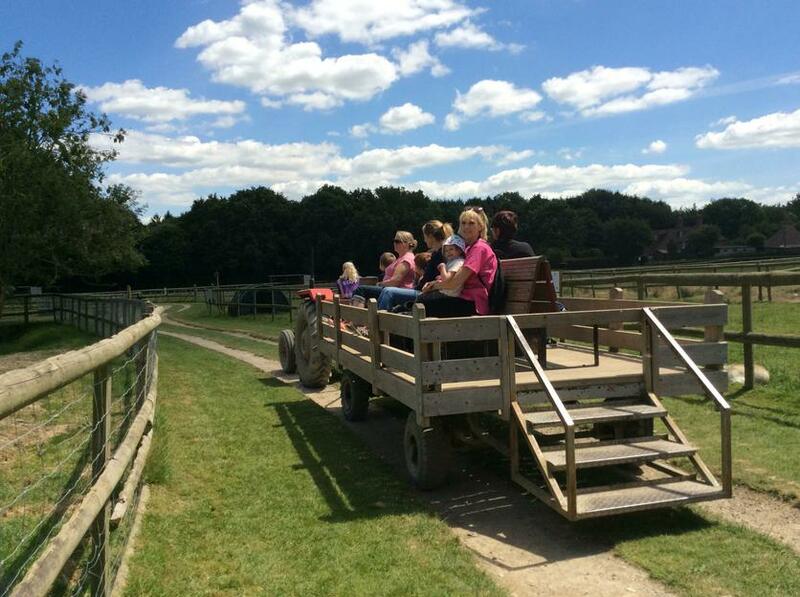 Oakley Nursery celebrates its first year, with a trip to the Farm! 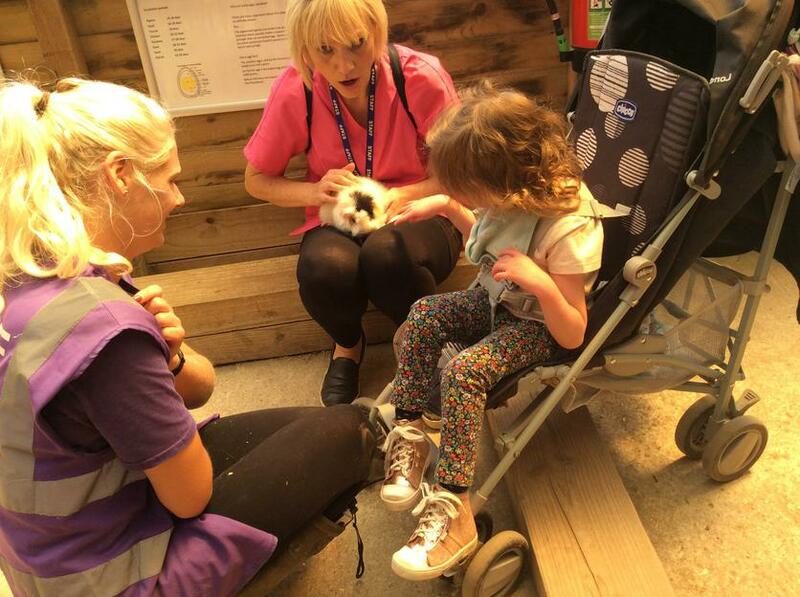 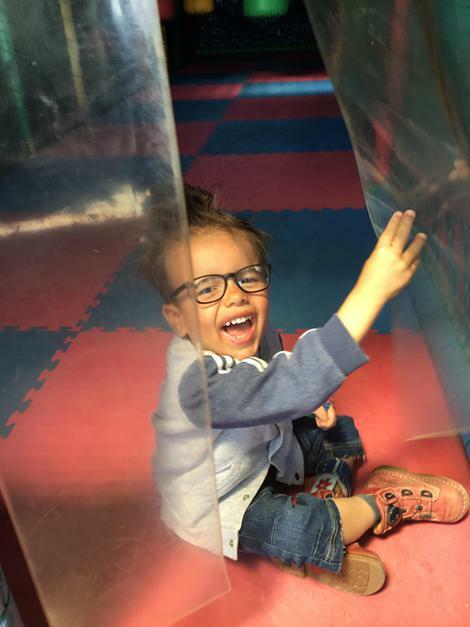 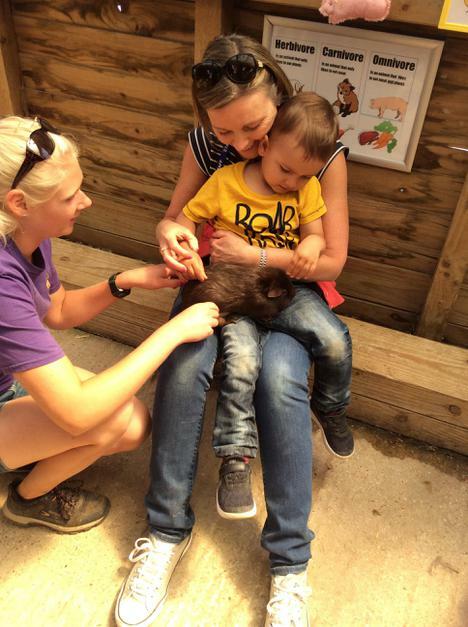 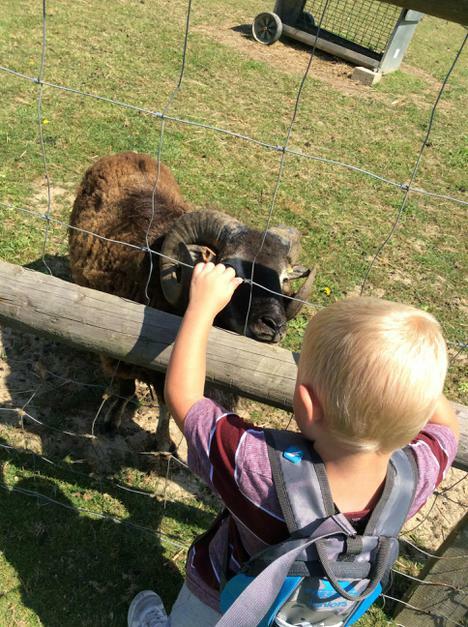 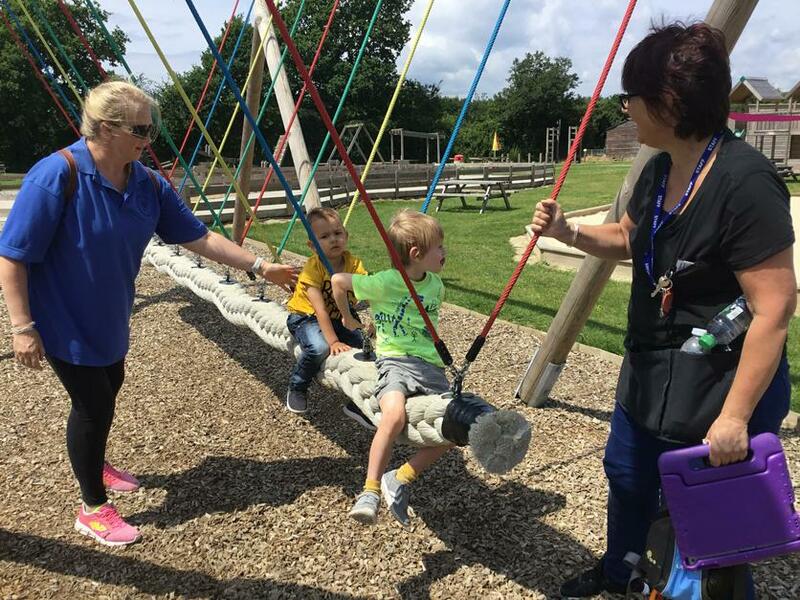 To celebrate the first year of Oakley Nursery, our specialist nursery team ran two very successful trips to Blackberry Farm, where the children enjoyed a tractor ride, looked at farm animals, held a rabbit and guinea pig and played on their playground equipment. 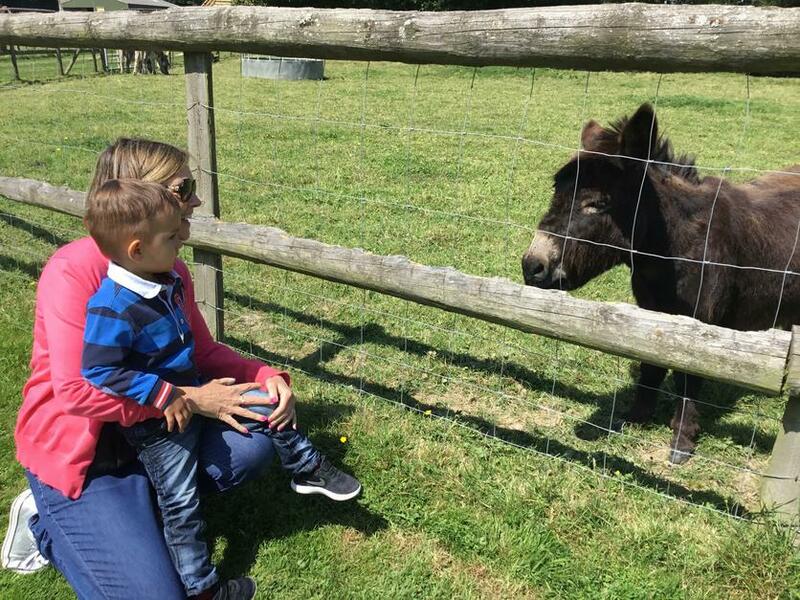 Thank you so much to all the staff at Blackberry Farm, for making our children so welcome.